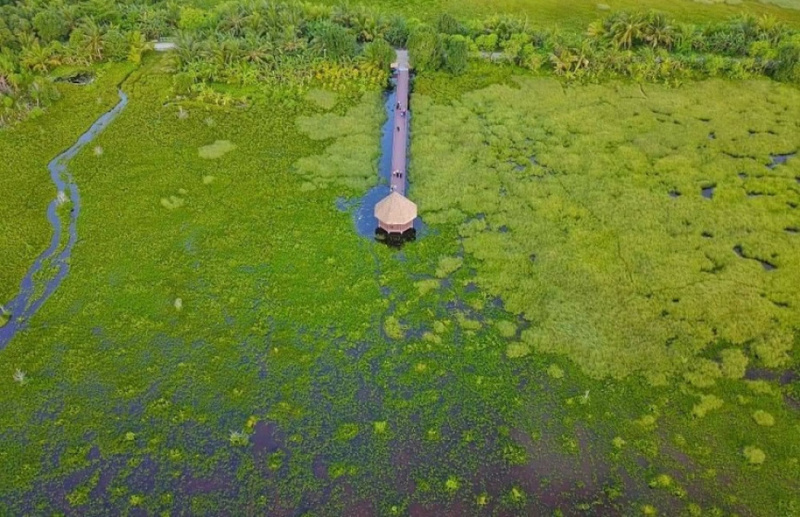 The Nature Parks developed in Addu City Hithadhoo's Idhigila mangrove and the park developed in Bandaara and Dhandimagu mangroves in Fuvahmulah City is preparing to open in July. These are protected areas under the Environment Law. 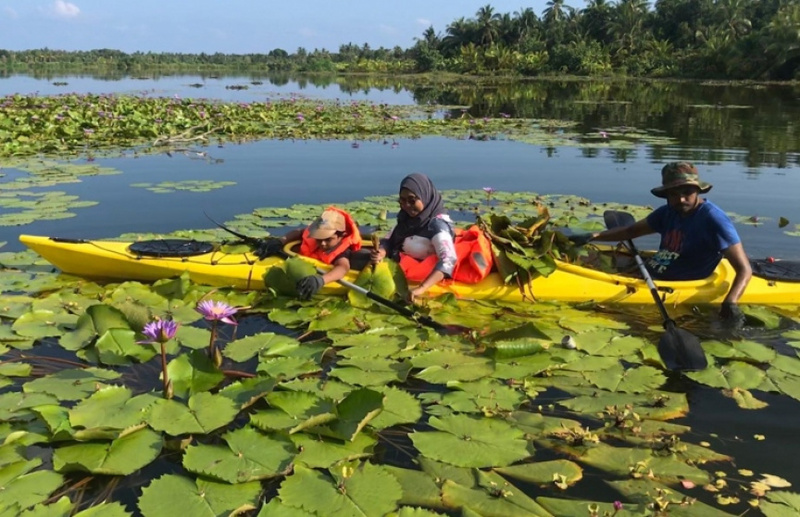 And the Nature Parks are part of the Climate Change Adaptation Program by EU, Australia Aid and the Maldives. EU has given USD 4 million (MVR 61.8 million) in free aid to the project. The development of the Nature Parks began in 2015. With the mangroves decorated with lotus flowers, beautiful, long bridges have been built to view the mangroves in it's entirety. The Nature Parks were initially set to open this month before it was postponed due to unfinished work at the parks. Communications Official of the project, Ali Shaamin said that all the work of the parks will be completed this month and the park operations will begin next month. 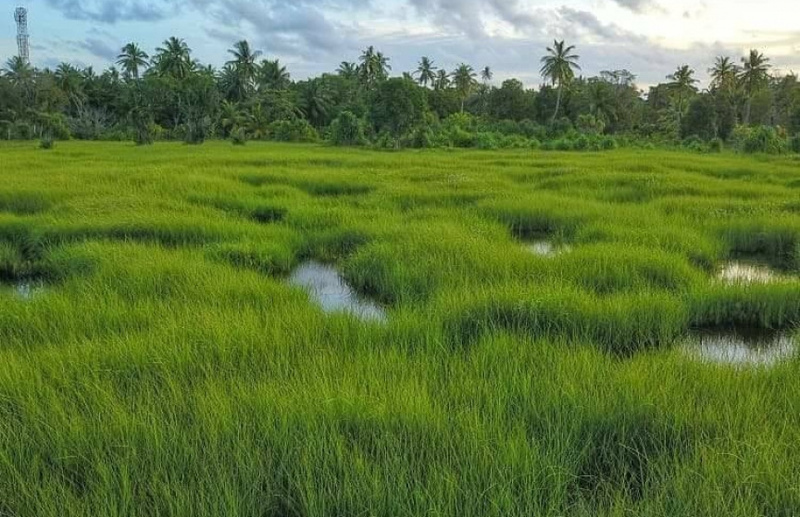 He said that a visitor's center is also set to open across the nature park in Addu City along with recreational facilities near the park in Fuvahmulah City. Shaamin said that the operations procedure would be established and announced in the state gazette very soon.